Welcome to our 2019 Website! 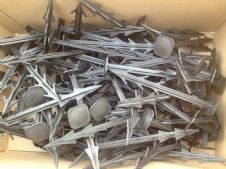 These tough weed control fabric pegs are simply great. 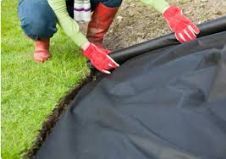 Lay you fabric out and then simply tap the pegs with a hammer straight through the weed control fabric into the ground. 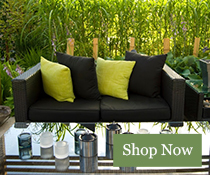 Weed Control fabric, terram, mypex or Weed membrane as it is sometimes called. 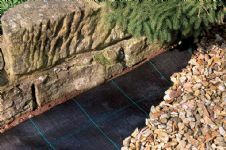 The weed control fabric lets water and nutrients through but stops weed growth by reducing light. 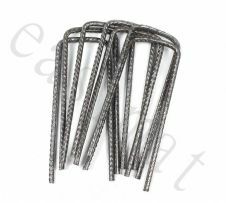 Heavy Duty Weed Control - 100grm - Best weed control fabric, or Terram or Mypex as it is sometimes known. Big Bulk rolls and free delivery! 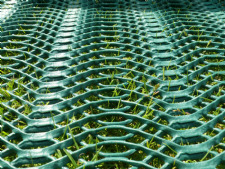 Grass / Turf reinforcement mesh - great for parking, muddy areas etc - easy to fit!